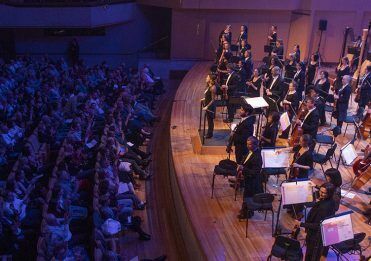 The Prossima Program provides students who demonstrate strong musical talent the opportunity to be mentored by, and perform with, some of Australia’s finest musicians from Queensland Symphony Orchestra. 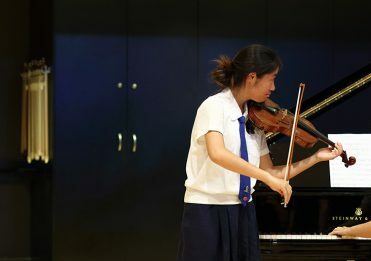 On Monday 16 April, students participating in this program attended their first mentoring session with Orchestra musicians. 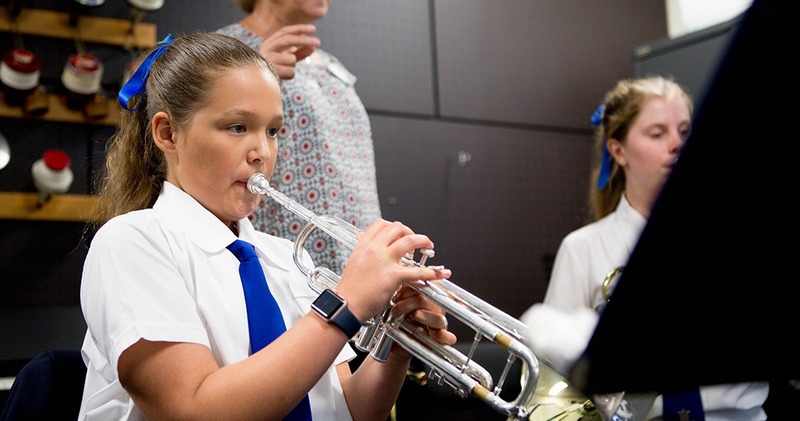 Queensland Symphony Orchestra Chief Executive, Mr David Pratt, visited the School to observe the musicians at work. 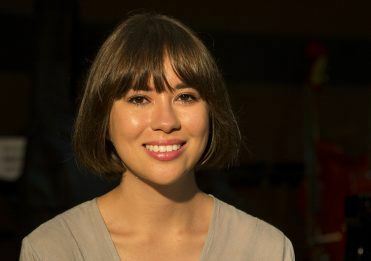 Queensland Symphony Orchestra musicians will also rehearse with Girls Grammar ensembles—supporting and guiding students in developing their musical skills—as part of the Musical Mentors initiative. 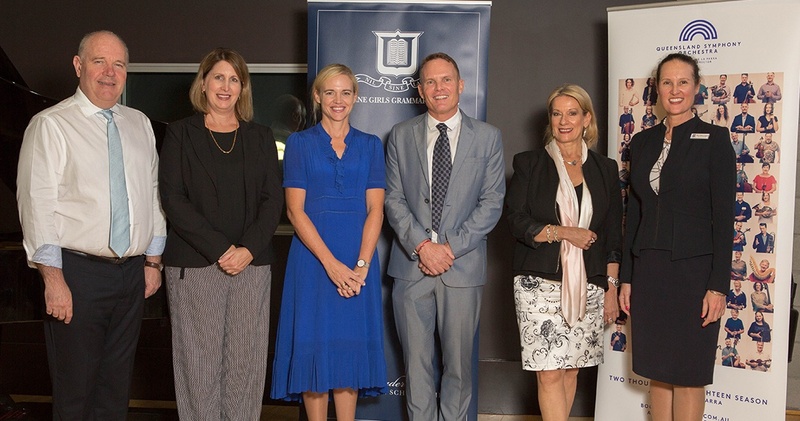 The Education Partnership will culminate in (Not) the Last Night of the Proms, to be performed at Queensland Performing Arts Centre (QPAC) on 9 August 2018.